We have a range of amazing Finance options for you. Speak to one of our Business Managers today! With Toyota Access, you'll be surprised at how soon you could be reliving that new car feeling. Toyota Access is an exciting new program that gives you an exceptional level of choice, confidence and flexibility when it comes to buying a car, now and in the future. 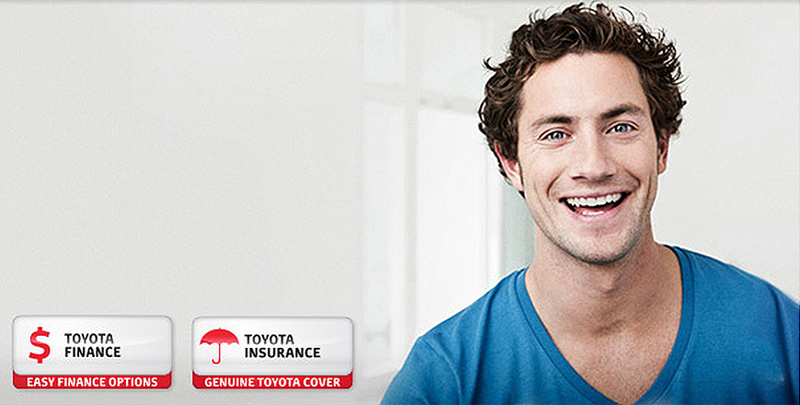 The car insurance designed for your Toyota!